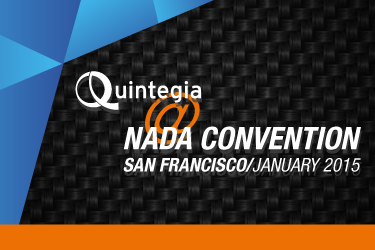 The charming San Francisco CA (USA) is welcoming the 2015 edition of NADA Convention [&] Expo (www.nadaconvention.org), important moment for all operators of the automotive industry and international gathering place. 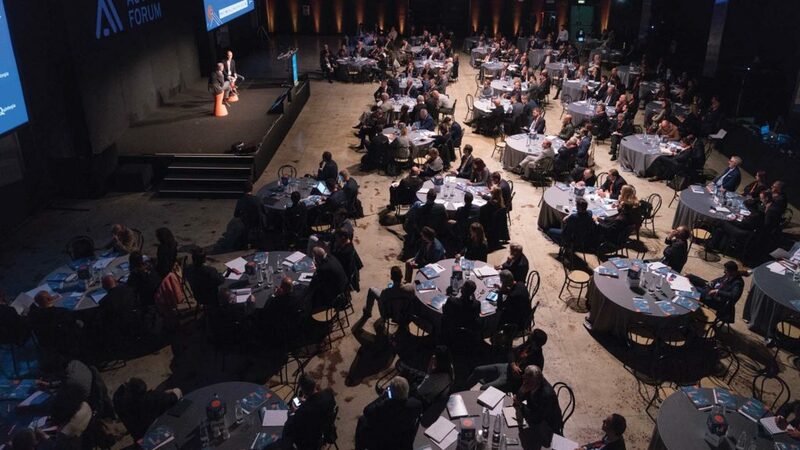 The specific workshops (some of them translated into Italian), general sessions and collateral events will be useful moments to update your own knowledge and find new ideas to improve the work in your company coming back to Italy. The event begins today and will end on January, 25th. 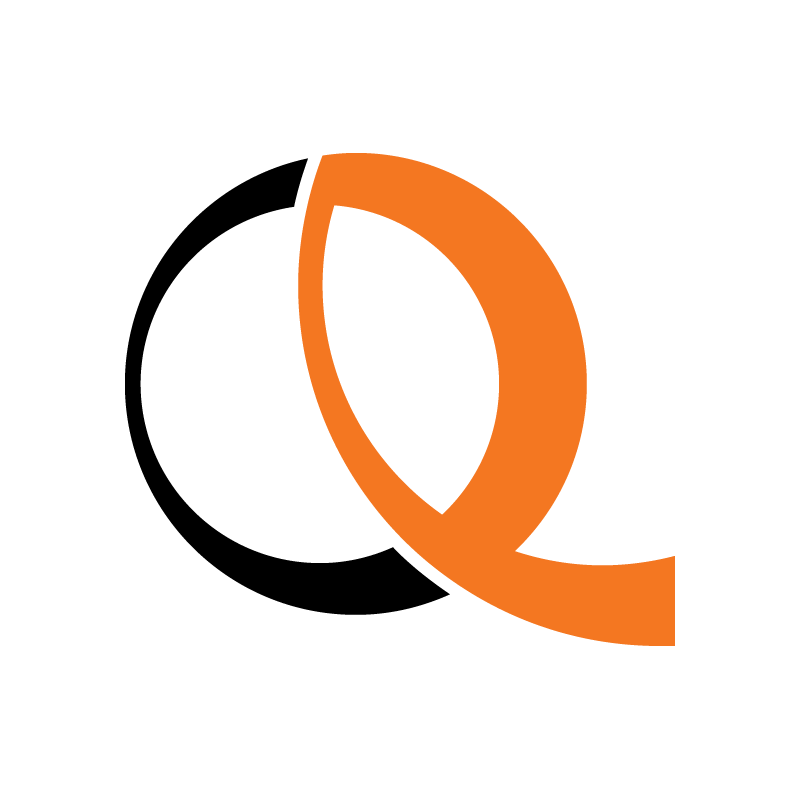 More than 40 Italians (both dealers and other operators) will attend the event with the guide of a Quintegia delegation.